Our team is enthusiastic to take on any sort of marketing challenge that may come our way. 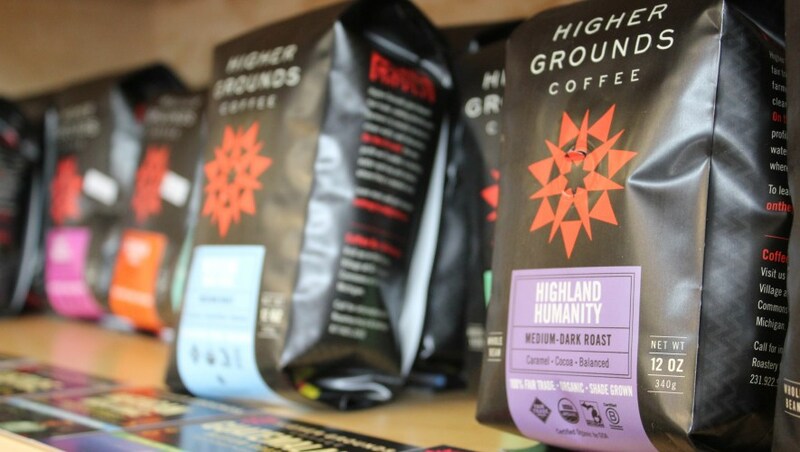 When Higher Grounds Trading Company, a leading name in sustainable & organic coffee approached us about helping them research, strategize and roll out an elegant Search Engine Marketing campaign, we were excited to jump on the opportunity and blow their expectations out of the water. With a plethora of existing back-links and a great informational content layer on-top of a well-designed eCommerce store, we knew that something was missing. Our team performed an audit on their entire content copy, technology and their off-site state-of-affairs.We quickly realized that they had several technological factors that were dragging them down. 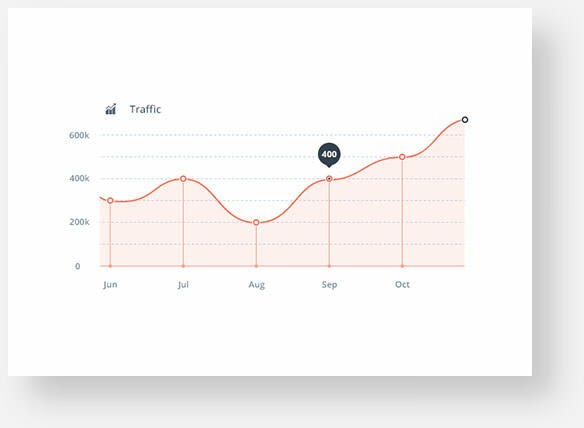 Our team optimized their site, tweaked their content and created a smooth, logical and engaging browsing experience for their users between different pages of their site. Helping Google analyze and crawl the site, we ensured that the newly formed engaging browsing experience and their authoritative content was quickly indexed, helping their products and content bits dominate search results.